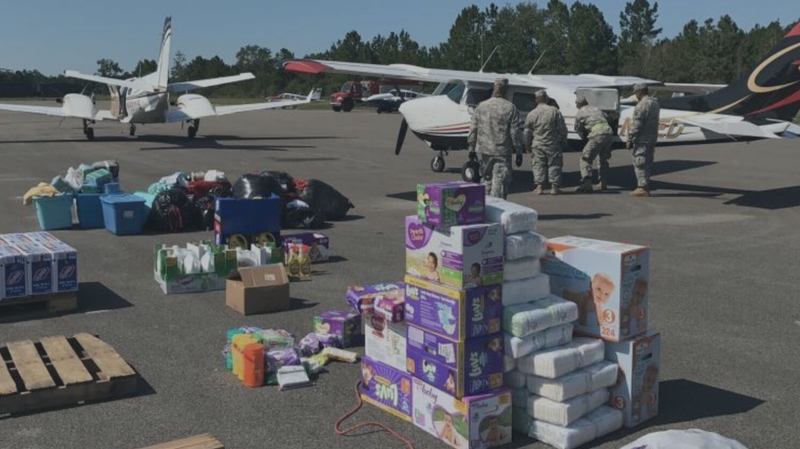 No Pressure... Hurricane Michael and Operation Air Drop... FAA reauthorization... ADS-B equipped numbers low... ADS-B subsidy returning?... LSA spec expanding???... Falcon crash. 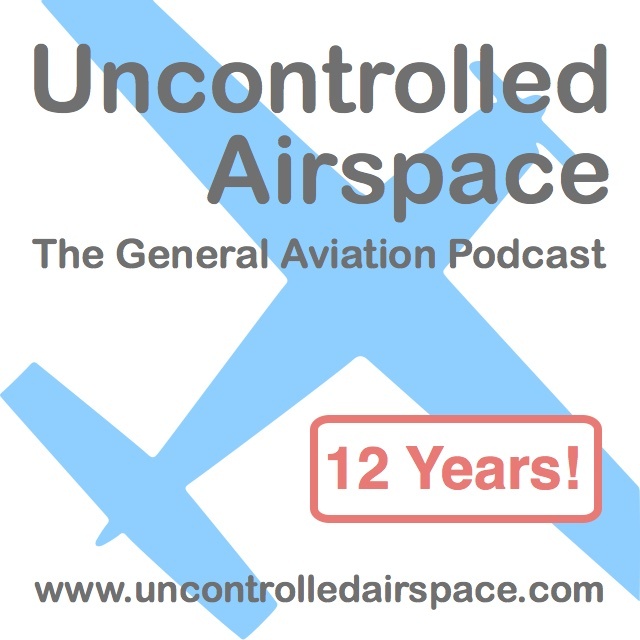 Pilot not rated.... B747 50 years old... Weird routing from ATC (Foreflight shoutout)... D-Day Squadron Painting... Reno Air Races on YouTube... WASPs documentary.Uncontrolled Airspace Podcast. Recorded October 11, 2018.